Despite the scarcity of water due to El Niño, it’s farming as usual for Lyndon Basilio, a rice farmer in Hagonoy, Davao del Sur. Although his town was badly hit by the prolonged dry spell, his land preparations continued on schedule as the even and wider terrain of his farm allows him to plow and harrow the field sans the use of irrigation water. “Usually, farmers inundate their fields for three days to make it easier for laborers to plow and harrow it. This practice requires [a] huge amount of water and cannot be done when there is El Niño,” Basilio said. Lyndon Basilio explains how the laser transmitter guides the tractor operator in leveling the rice field. 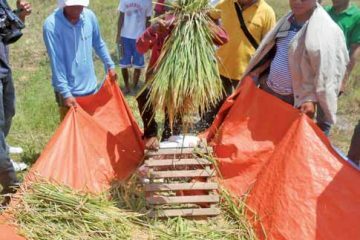 The International Rice Research Institute (IRRI) says on its website that studies have indicated that 20%-25% of irrigation water is lost during farm operations due to poor design and uneven fields. 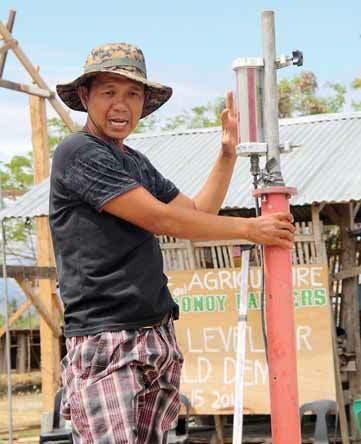 “This translates to 20% fuel cost for pumping water,” the IRRI said. 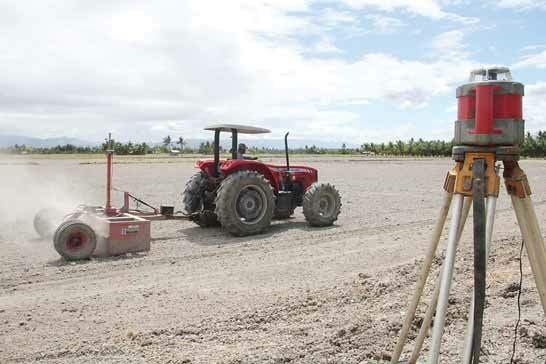 Basilio attributed his well-leveled paddy field to the laserguided land leveler technology for which the Department of Agriculture (DA) in Davao region identified him as one of its demo-farm cooperators. The IRRI considers the laser-guided land leveling as a climatesmart agriculture practice that helps save scarce resources such as water and soil while increasing yields and farmers’ incomes. In its Laser Leveling Training Manual, the IRRI explains that a laser beam is used to attain a desired even slope. The system includes a laser transmitter that emits an infrared beam, which is intercepted by the laser receiver mounted on the leveling bucket. The control panel mounted on the tractor intercepts the signal from the receiver and opens or closes the hydraulic control valve, which will raise or lower the bucket. While using the laser land leveler in his 1.25-hectare paddy field, Basilio reduced the 12 uneven boxes to only four, but these were even and wider boxes. This enabled him to maximize the size of his farm, as fewer boxes provided more areas for planting. Basilio said an even field will help farmers save on time and labor costs. “I used to hire laborers and five carabaos to do the plowing and harrowing for seven days. There were times we [could not] finish land preparation on time as no laborer would be available for the whole week,” he says, stressing that land preparation with a laser-guided land leveler will only take 2-3 days and the results are more accurate. An even field also leads to even distribution of water, making it easy for farmers to control weeds and pests. “[Improved] water coverage suppresses the growth of weeds and controls black bug, one of the major rice pests. If your field is not even, some of the bugs will stay [in] areas that cannot absorb water, and multiply,” he said. A laser trasmitter (right) emits an infrared beam while the control panel mounted on the four-wheel tractor detects the laser beam and automatically guides the machine to maintain the proper grade. 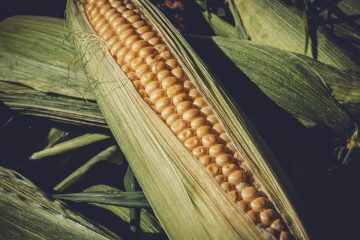 Basilio also observed that an even field promotes good germination and growth of the crop as well as uniformity in crop maturity. He said that from a 1.4-hectare area leveled rice paddy, he was able to harvest 195 bags. 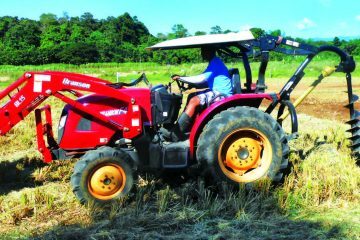 Promoting mechanization in rice production starts with an even and wider field for easy transporting of farm equipment, Basilio said. If before, he used to manually transplant the rice seedlings, he now uses a mechanical transplanter, saving him time and labor costs. 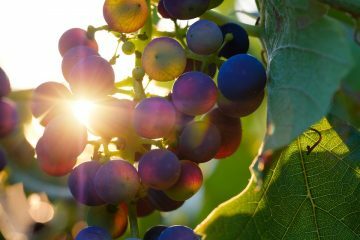 “Usually our harvest time [took] up to two weeks. After leveling our field, we can now use a combine harvester, which only takes two days to complete the harvest…[Because] the area [is] wide enough, it is easier for the machine operator to maneuver as he will no longer be hopping from one box to the other. Hauling is also more convenient as trailer can now be used to haul and transport our harvest,” he said. 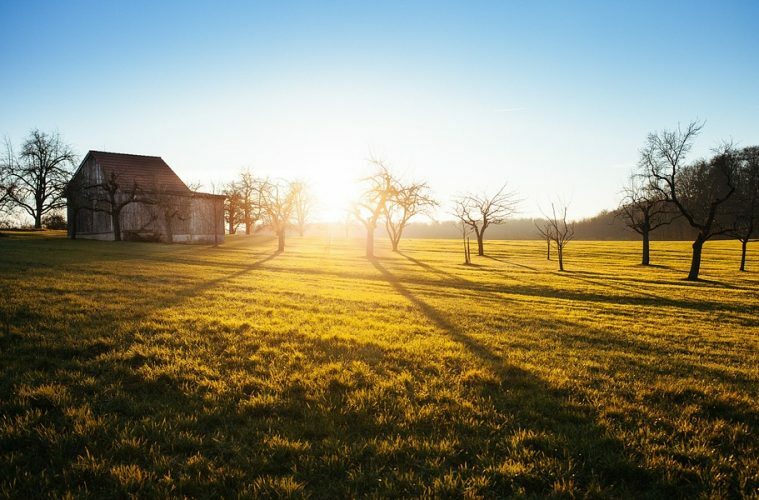 Although the initial cost of using laser leveling is quite high, Basilio said farmers can still get better returns, as releveling the entire field need only be done after eight to 10 years. “Measurements in the field usually takes little variationsand would only require around two days,” he said, adding that wastage has also been reduced. As the technology is less frequently used, he suggested that it be used as a common service facility, so that more farmers can access and apply it in their farms. He also stressed the need to train tractor operators, as driving the four-wheel tractor is similar to driving heavy equipment, and the vehicle also needs regular maintenance. production cycle. In this time of varying weather conditions, his even field enabled him to weather drought and look forward to a better income. “Since I am ahead of other rice farmers, I can harvest earlier and command better prices,” he said. This appeared in Agriculture Monthly’s July 2016 issue. 3 days ago by agriculturemagazine Stay healthy! 2 days ago by agriculturemagazine Join us and learn all about Agribusiness opportunities this Saturday, April 27! Entrance is free but pre-registration is a must! Register by sending your NAME, EMAIL ADDRESS, and AFFILIATIONS via SMS to these numbers: Globe: (0926) 734 9429 Smart: (0961) 326 3722 First 50 who will register will get freebies. Cactus vs. succulent: What’s the difference?